James Bond: Five SPECTRE Theme Song Hopefuls | Warped Factor - Words in the Key of Geek. So I'm sat here on the bus listening to various Bond themes trying to come up with ideas for my next article. 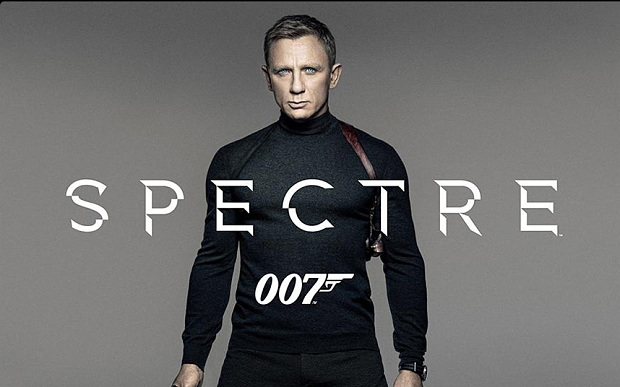 Early thoughts included a piece titled: What makes the perfect Bond theme? But I then remember, I know absolutely nothing about music! But I’m desperate to write a piece on the theme songs, so bearing in mind the fact I know nothing about music, here is my personal list of artists I'd like to see do the next Bond theme song. I am aware that it seems the producers usually only select artists who are 'big' or in the charts at the time of the film but I have decided to ignore that idea for my wish list. 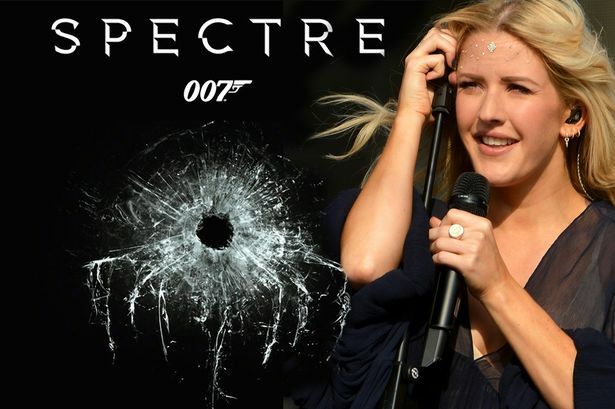 If any of my friends are reading this, they must think I’m ill. I’m not a huge fan of Ellie Goulding but I thought I’d include her as it is growing ever likely that she is the person doing the theme song for SPECTRE. As you’ll read later, despite me not being a huge fan, that can quickly change which is why I have included her in my list. A friend recently introduced me to Lana Del Rey’s music when we were discussing potential candidates for the next Bond theme. They sent me a link to her song ‘Shades of Cool’ and I became hooked in only seconds. The Bond-esque motif running throughout the song was enough, but combined with her incredible yet unique voice, she quickly got a spot on my list of potentials. If you do a quick search for ‘Lana Del Rey James Bond’ on You Tube, you’ll find a whole host of fan made videos with her songs over Bond title sequences - it seems that I’m not the only one with the opinion that she could do it! She’s still got it! If you ask anyone, Bond fan or not, to name a song by Bassey, I’m willing to bet they will name one of her Bond themes; ‘Goldfinger’ (1964), ‘Diamonds Are Forever’ (1971) or ‘Moonraker' (1979). She recorded a song with David Arnold around the time of Quantum of Solace (which has wrongly been considered a rejected song for the film) called ‘No Good About Goodbye’ which proves Bassey certainly still has what it takes to perform a Bond song, and I personally feel she deserves another shot at making another amazing Bond theme - why end on an odd number? Let her make a fourth. I recently watched On Her Majesty’s Secret Service again as part of my marathon before SPECTRE (and what a cracking film it is - terribly underrated!). To date, it is the third and last official James Bond film to have an instrumental opening (Dr No - for the most part and From Russia With Love being the other two) and that too is incredible! It got me thinking, could they do this for SPECTRE? Would it work with a modern audience? Over the past 9 or so months, there have been subtle references to On Her Majesty’s Secret Service in locations/filming photos for the upcoming film topped recently with a stunning reworking of the theme in the film’s second trailer. I took it as a possible hint that the film will not only reference OHMSS, but the theme/title sequence will too, and that is something I’d love to see/hear. If not completely instrumental, I’d at least like to hear Thomas Newman’s rendition of the theme incorporated into the theme song for SPECTRE in some way. …I was only joking, but my point still stands. 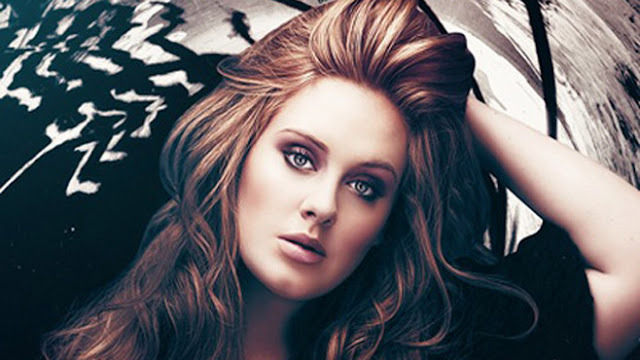 In my opinion Adele co wrote and sang one of, if not the best Bond theme song ever and I'd love to have her return to the franchise. I think it's fair to say her song 'Skyfall' played a huge part in the film doing as well as it did. Skyfall became the highest grossing film in the UK ever and I expect that Adele's popularity and the sheer power of the song helped put a lot of bums on seats; I know some people who aren't even fans of James Bond, and I know it sounds silly but they actually went to see Skyfall because of Adele’s involvement. Admittedly when the song was first released I didn't think much of it; I was never a huge fan of Adele's but the more I listened to it the more I liked it and the more I started to enjoy her other pieces, and then when I went to see the film and heard the song in all its glory alongside the stunning visuals of the title sequence by Daniel Kleinman, I fell in love with it. I'm certainly not ashamed to say that I am a big fan of hers now! I'm sure the producers are keen to build upon the success of the last film and having Adele sing the theme again is sure to help with that. Who do you think should do the next Bond theme?